An intellectual interpretation of a symbol is by no means identical to experiencing the energy embodied by the symbol, particularly when the interpretation involves offhand alterations of basic meaning in respect or relevant words that should describe the subject matter accurately...a magical image, by way of contrast, may or may not have similar attributes to any specific psychological archetype, which persists in the innerworlds or shared imagination for immense periods of time. 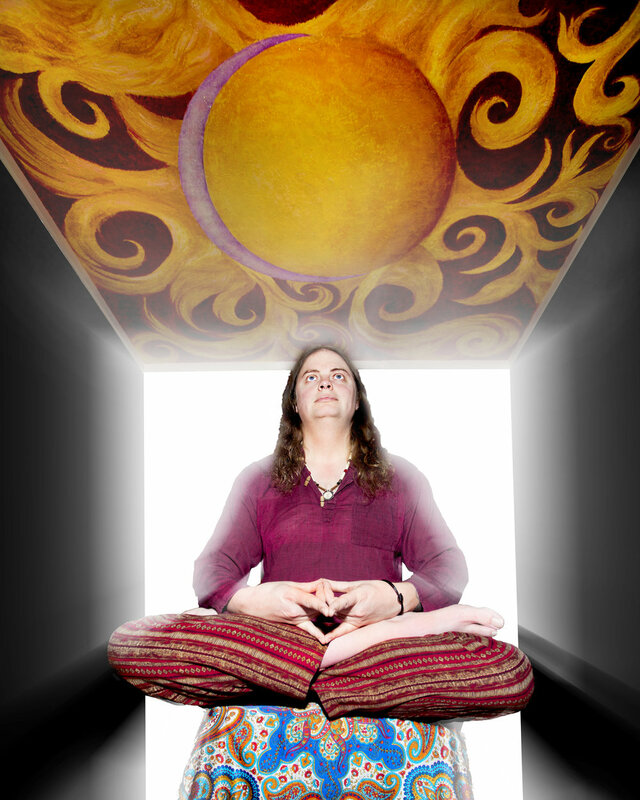 Many Innerworlds are intentional structures built through group visualization, linked to specific life-energies. 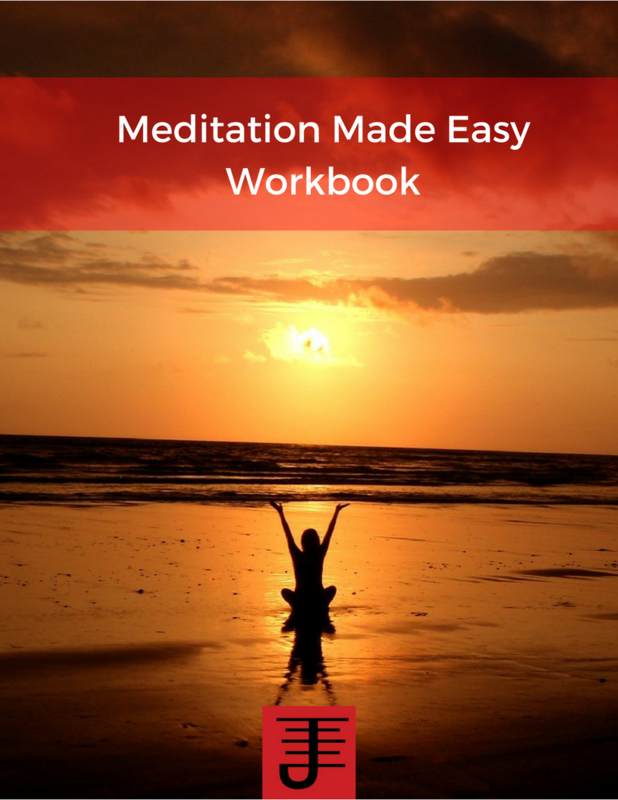 They are given their stability not only by the beings that occupy them, but by the active co-operation of humans...Most of the Innerworlds that we can enter are reflections of patterns that appear, or have appeared, or will appear, in our outer world. Some act as matrices for creative energies, which mould the generation of the outer world, both social and environmental. This concept can be applied to pop culture. Grant Morrison's The Invisibles explores it in terms of using the characters to reveal the inner world of London, but also to examine the Beatles, especially John Lennon, as a viable contact to a type of godhead that again allows another way to contact the Hidden London. You can also see it with other pop culture and even corporate culture. Storm Constantine and I have worked with this concept via the Wraeththu series, and I've also used it with the Harry Potter universe. Imagination is the key to the gate, and helps bring to life the characters that people interact with. It also brings to life the world those characters inhabit. Pop Culture can present viable inner worlds that the magician can explore. The reason they are viable is because they are part of the cultural consciousness, and are supported by people interacting with them. Thus Harry Potter, as an example, is a viable Inner World that can be worked with in part because so many people already have invested some belief into it, and also because the characters have become real for people. They may not be real in the same sense as you and I are, but on some level they exist and when people interact with them, they are also able to interact with the meanings associated with the characters. Their is intentional visualization associated with such worlds, even if that intentional visualization is only to interact with those worlds via one's imagination. The logo for a corporation can also be a gatekeeper to the inner world of that corporation. Corporations can have an inner world, in part because of the investment of the people that work in them and by the consumers, and even by the people and other corporations who are against a corporation. Such interactions are a form of intentional visualization that is sustained by the commercials and brand activity, as well as by how people participate in the corporations. They can be worked with on a magical level, though caution should be applied. A corporation is always out to get more from you than it is willing to give in return. 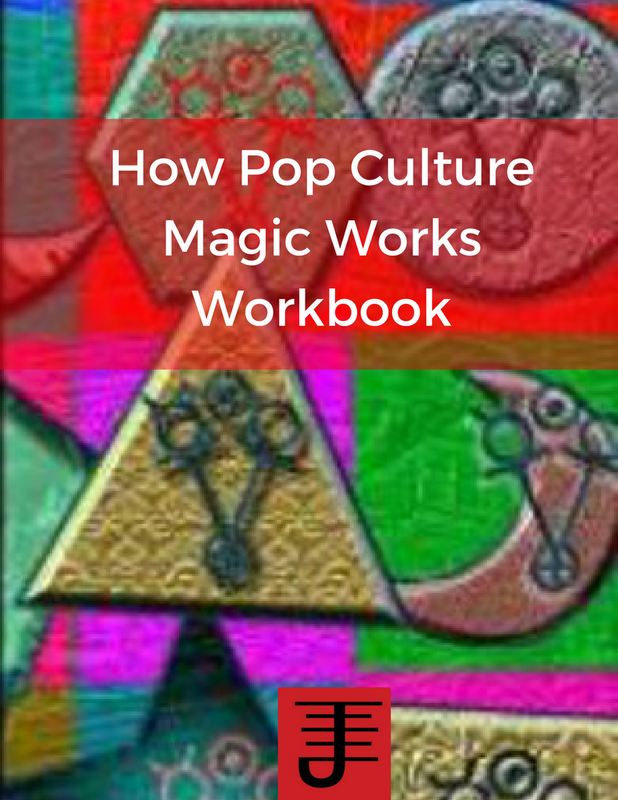 A magical tradition might not look at pop culture as a viable representation or means of magical work, but the methodology of a magical tradition can be applied to pop culture and it'll work, because pop culture, and even corporate culture are to some degree formulaic. The themes we find in older cultural traditions can be found in newer culture as well, and such themes can be used to provide a meaningful structure for an inner world to be worked with. Identifying such themes can take some research, but they aren't hard to find, precisely because they are formulaic. One might then question why even look to pop culture and in my experience it comes down to what is relevant to a person and will help him/her learn and grow. If Harry Potter is more relevant to someone, it doesn't make it less magical as a result. 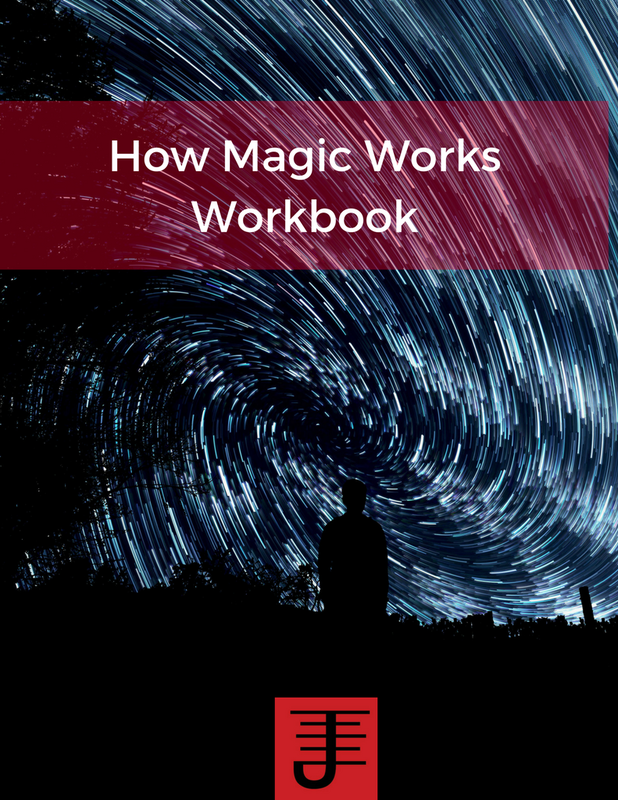 This is an interesting book that examines the concepts of symbolic meaning and archetypes from a non-psychological stance, while showing the weaknesses in the psychological model of magic. Stewart presents a solid methodology of magical practice that can be applied to the examples he provides, but can also be applied to any story or myth that a person finds meaningful. 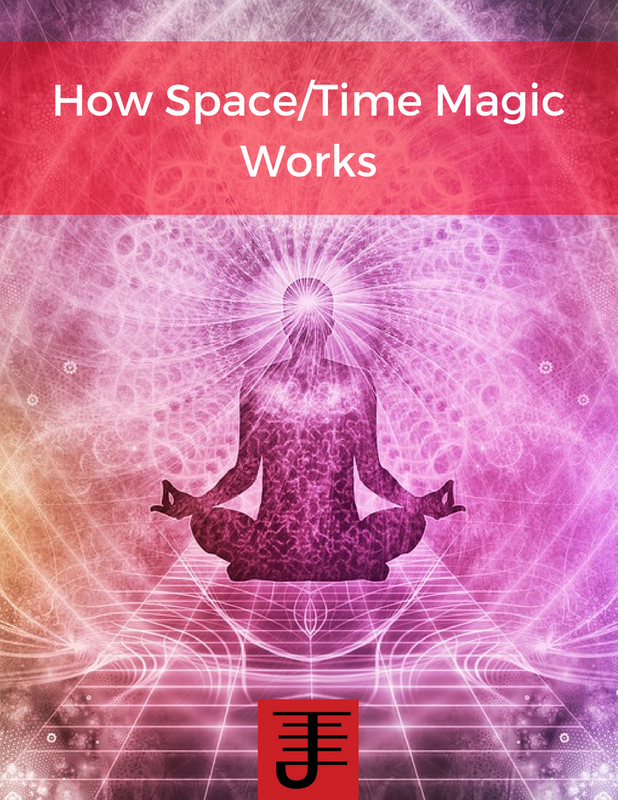 I highly recommend this book for its solid approach to magical theory and practice.